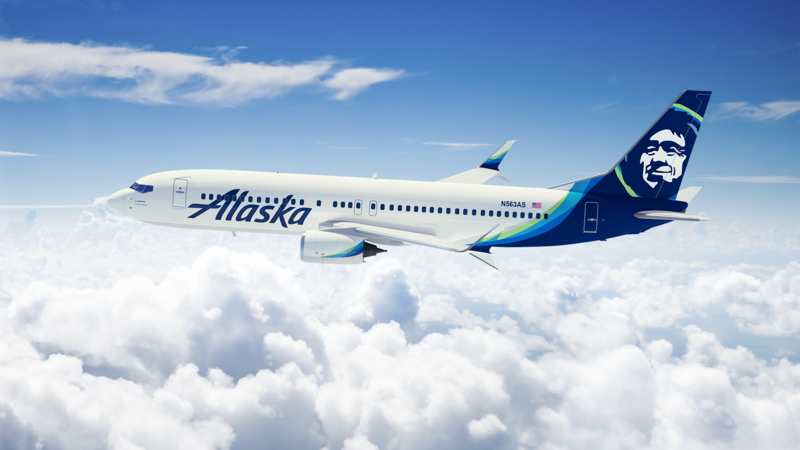 Alaska Airlines will end its non-stop flights between Eugene and San Jose at the end of August. The change comes during a global pilot shortage. The direct flights started in 2010 and were funded by a federal grant for small airports. The marketing slogan was “connecting the Silicon Shire to Silicon Valley” but Airport Director Tim Doll says the flights just weren’t consistently full. The Eugene Airport is experiencing a record year for passengers with an increase of 17% from last year which was also a record year. The Eugene / San Jose direct flights will end August 25th. The Eugene Airport has added a third security screening lane. Officials say it’ll speed things along as passenger traffic grows. But an Oregon representative is rankled by a proposed fee increase. KLCC’s Brian Bull explains. With nearly 2,388 departing passengers, the Eugene Airport is expecting Wednesday to be a record-breaking travel day. Travelers at the Eugene Airport can expect faster security lines and less crowding at the baggage claim. 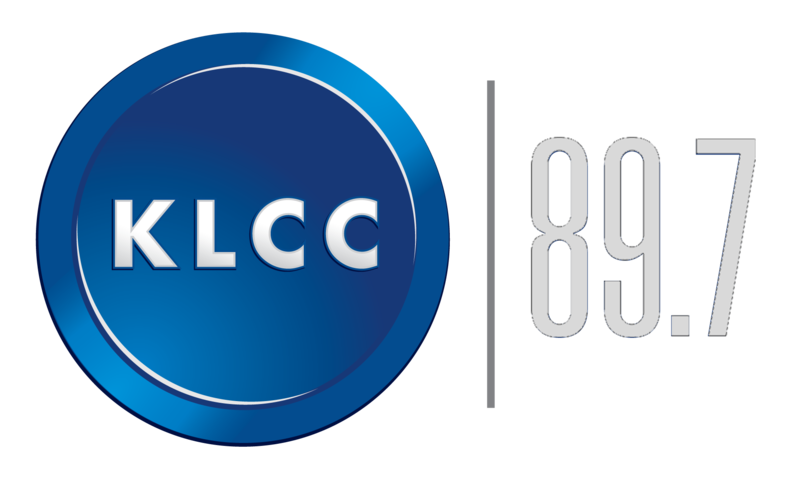 KLCC’s Brian Bull reports on the completion of a two-year-renovation project.